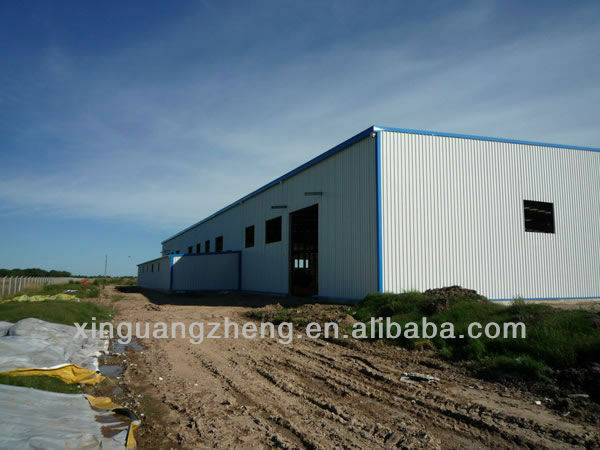 1.The light steel structure warehouse, workshop, hangar, shed components are manly made of steel material. Those components are columns, beams, framework and roof cladding. The main structure of our workshop is made of welded H steel beams. 2. The purlins are made of thin-walled C shaped steel with excellent stiffness and cross section. 3. 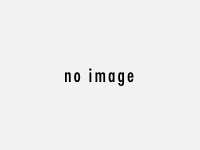 The tie rod, wire and supports are made of circular steel tubes. While knee brace is made of hot-rolled angle steel. All of them help to maintain the steadiness and reliability of the steel structure building. 6. Sandwich panels are used for doors and walls. 7. window of aluminum alloy, our PVC wich has a good performance in insulation and soundproof. 2. High strength, wide span and corrosion resistance. 3. Highly secure and reliable. 4. Low cost, easy and fast to build. 5. Resistant to 8-9 earthquake grades. 6. Span life: Up to 50 years. - customize buildings for specific applications. container houses and prefabricated houses. - We have more than 18 years designing experience and producing top quality products at affordable prices.